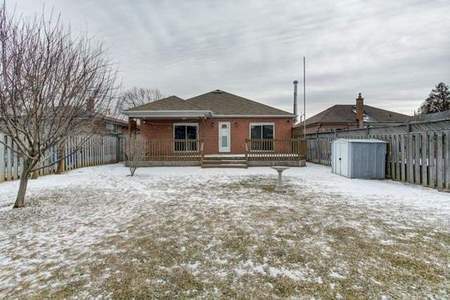 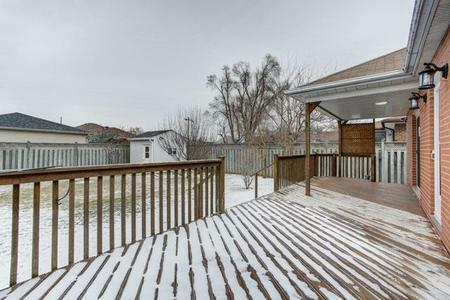 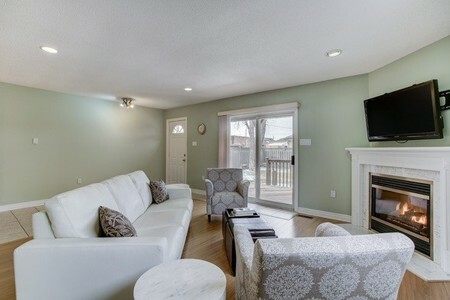 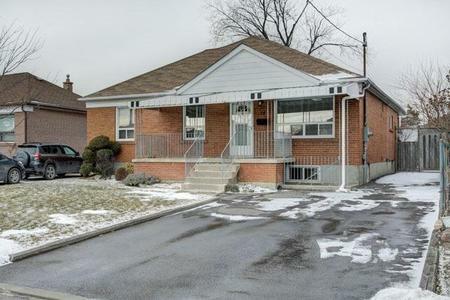 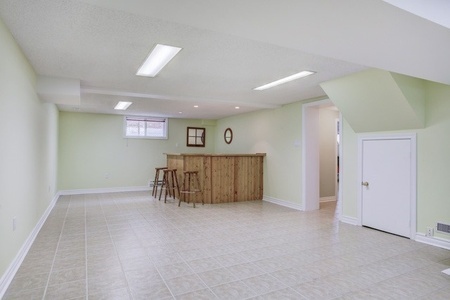 Spacious Bungalow Located In A Mature And Quiet Neighbourhood. 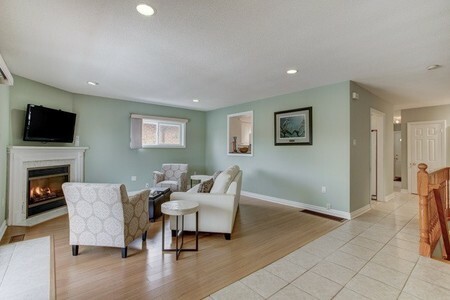 Over 3,000 Square Feet Of Finished Living Space. 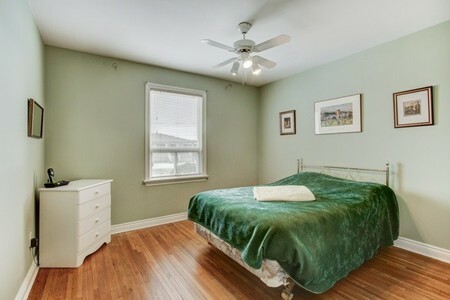 Master Bedroom With Walk-In Closet, Ensuite Bath, And Walkout To Deck. 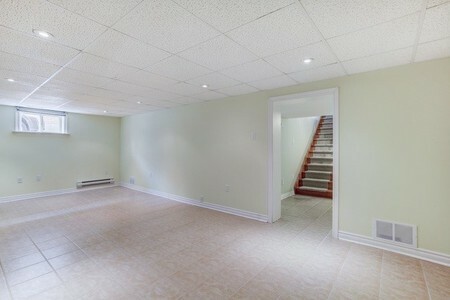 2 Separate Entrances To The Basement With Rough-In For Kitchen. 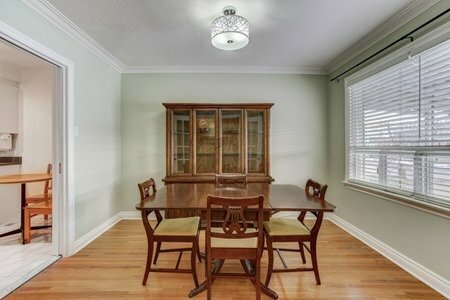 Move-In Ready. 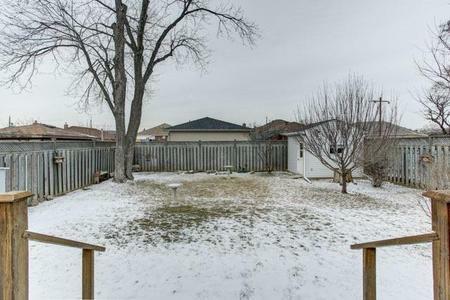 Perfect Size For Larger Families. 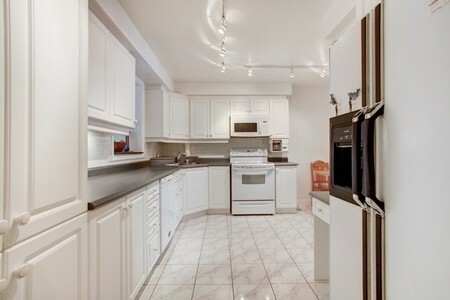 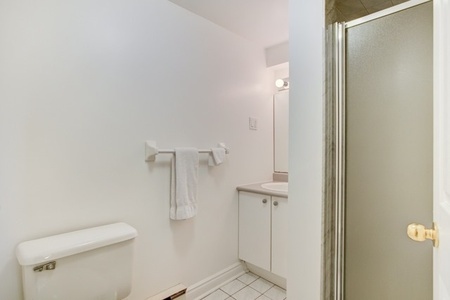 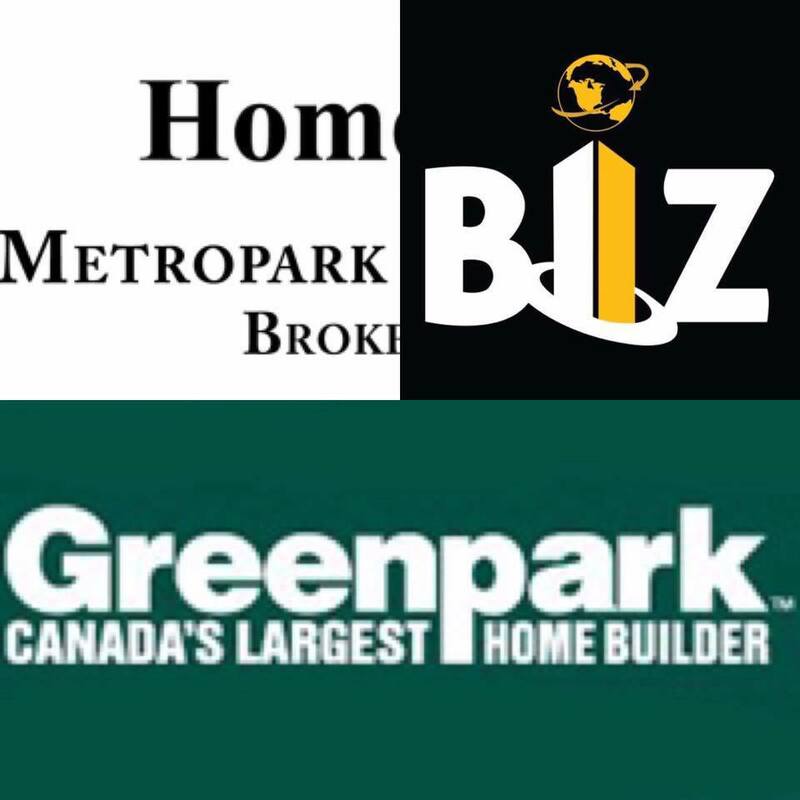 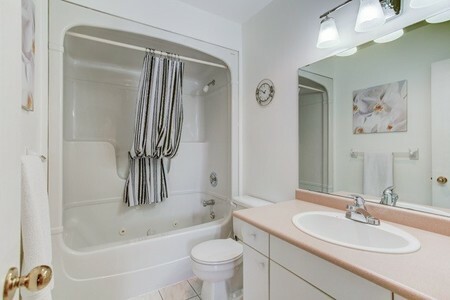 Close To New Humber River Hospital, 401, Downsview Park, Shops, Restaurants And Ttc. 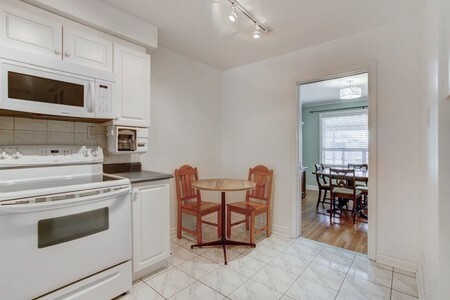 Extras: 2 Fridges, Dishwasher, Stove, Range Hood Microwave. 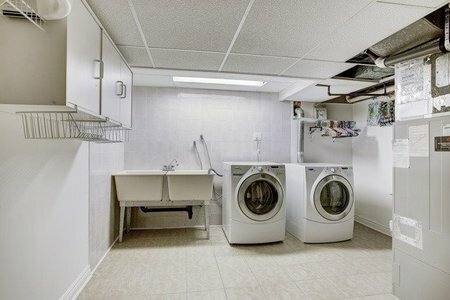 Washer And Dryer, Central Vacuum And Equipment, Shed In Backyard, All Window Coverings, Under-Cabinet Coffee Maker.